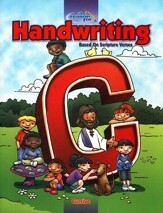 This upbeat handwriting guide neatly blends handwriting practice with Scripture memorization. 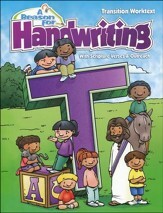 62 lined, reproducible sheets have room to write verses two or three times over, plus a picture to color at the bottom. A smaller verse is to be glued on a Popsicle stick, creating a "Scripture Memory Stick". Grades K-2 have room to practice their print writing, while on the other side of the page, students in grades 3-4 are able to practice a more italicized font. Scripture is primarily from the NIV. 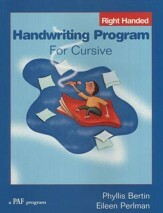 62 pages, tablet format, for grades K-4. 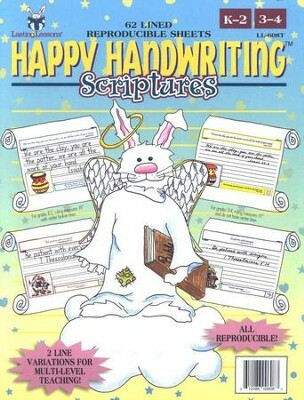 I'm the author/artist and I want to review Happy Handwriting: Scriptures.